This week I had my final soiree for the year. 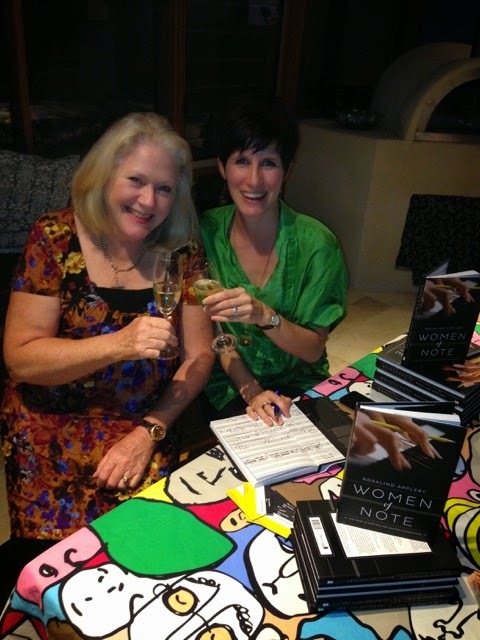 The Soirees have been such a fun way to introduce people to the composers and music in Women of Note. Each soiree has had its own unique flavour: a birthday party, a wintry mulled wine soiree and this week a champagne and cupcake extravaganza at the home of John and Marcia. Responses to my presentation were enthusiastic and somewhat surprised. From “I didn’t know any of that, it was so interesting!” to “I’ve always loved Philip Glass, now I’ll have to listen to some Elena Kats-Chernin.” There was lots of laughter, conversation and intent listening to music ranging from the pastoral (Becky Llewellyn‘s Berceuse), popular (Elena Kats-Chernin’s Eliza’s Aria) and punk (Cat Hope’s Corridors of Pain). People also expressed concern at the struggles and oppression some of the women composers faced in their careers. It certainly generated avid discussion afterwards. 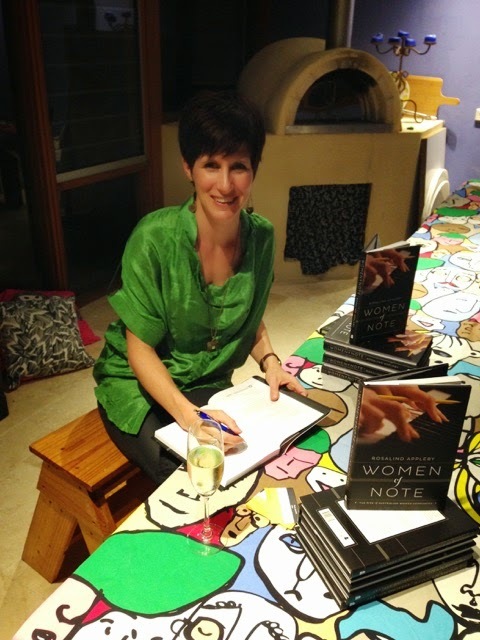 A huge thank you to my hosts throughout the year for your enthusiasm for Women of Note and your generous hospitality.